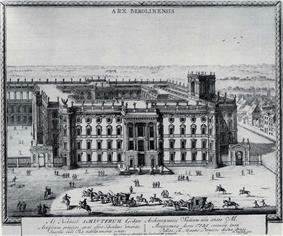 Prussia (Königsberg and from 1701 moved to Berlin, shaped the history of Germany. 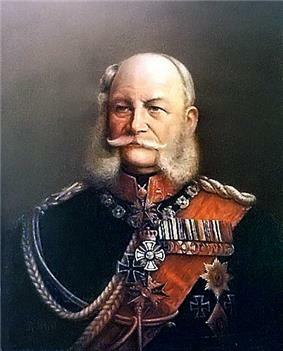 In 1871, German states united to create the German Empire under Prussian leadership. In November 1918, the monarchies were abolished and the nobility lost its political power during the German Revolution of 1918–19. 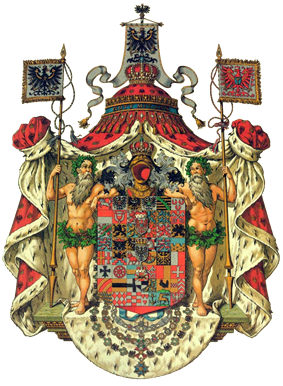 The Kingdom of Prussia was thus abolished in favour of a republic—the Free State of Prussia, a state of Germany from 1918 until 1933. From 1933, Prussia lost its independence as a result of the Prussian coup, when the Nazi regime was successfully establishing its "Gleichschaltung" laws in pursuit of a unitary state. With the end of the Nazi regime, the division of Germany into allied-occupation zones and the separation of its territories east of the Oder–Neisse line, which were incorporated into Poland and the Soviet Union, the State of Prussia ceased to exist de facto in 1945. 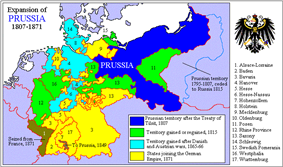 Prussia existed de jure until its formal liquidation by the Allied Control Council Enactment No. 46 of 25 February 1947. 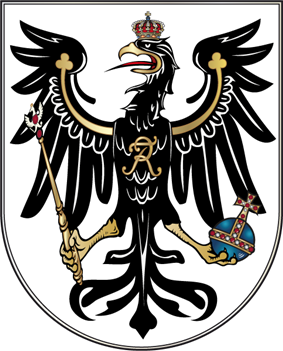 The name Prussia derives from the Catholic medieval military order of German crusaders—conquered the lands inhabited by them. In 1308, the Teutonic Knights conquered the formerly Polish region of Pomerelia with Gdańsk (Danzig). Their monastic state was mostly Germanised through immigration from central and western Germany and in the south, it was Polonised by settlers from Masovia. 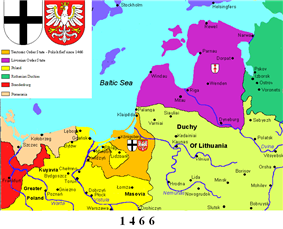 The Second Peace of Thorn (1466) split Prussia into the western Royal Prussia, a province of Poland, and the eastern part, from 1525 called the Duchy of Prussia, a fief of the Crown of Poland up to 1657. 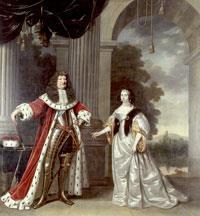 The union of Brandenburg and the Duchy of Prussia in 1618 led to the proclamation of the Kingdom of Prussia in 1701. Although Prussia was dominated by Protestant Lutherans (along with some Reformed), it contained millions of Catholics in the west and in Poland. 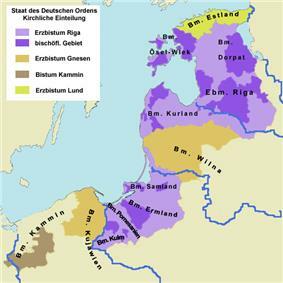 East Prussia's southern region of Masuria was mostly made up of Germanised Protestant Masurs. 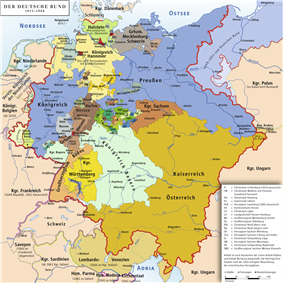 There were numerous Catholic populations in the Rhineland and parts of Westphalia. In addition, West Prussia and the Province of Posen had predominantly Catholic Polish-speaking populations. 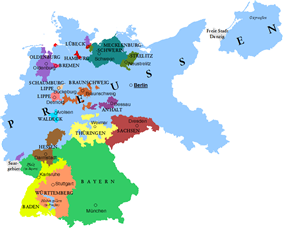 Unlike its authoritarian pre-1918 predecessor, Prussia from 1918 to 1932 was a promising democracy within Germany. The abolition of the political power of the aristocracy transformed Prussia into a region strongly dominated by the left wing of the political spectrum, with "Red Berlin" and the industrial centre of the Ruhr Area exerting major influence. During this period a coalition of centre-left parties ruled, predominantly under the leadership (1920-1932) of East Prussian Social Democrat Otto Braun. While in office Braun implemented several reforms (together with his Minister of the Interior, Carl Severing) which became models for the later Federal Republic of Germany. For instance, a Prussian prime minister could only be forced out of office if there was a "positive majority" for a potential successor. This concept, known as the constructive vote of no confidence, became part of the Basic Law of the Federal Republic of Germany. 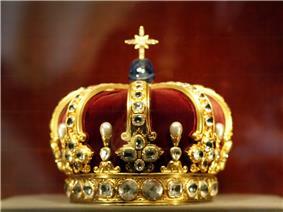 Most historians regard the Prussian government during the 1920s as far more successful than that of Germany as a whole. 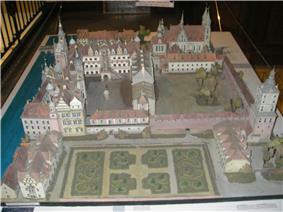 During the Königsberg, the historic capital of the Duchy of Prussia, in 1637. 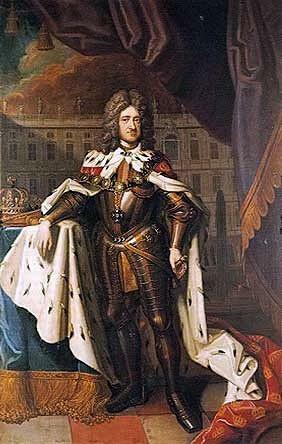 His successor, Frederick William I (1640–1688), reformed the army to defend the lands. By defeating the Austrian Army at the allied with Great Britain, Hanover and Hesse-Kassel, was finally able to hold the whole of Silesia against a coalition of Saxony, Austria, France and Russia. 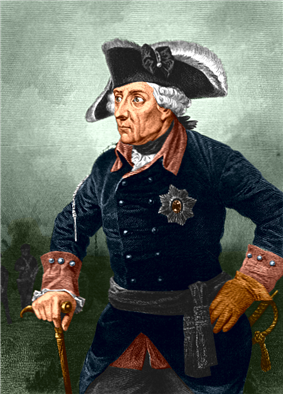 Voltaire, a close friend of the king, once described Frederick the Great's Prussia by saying "...it was Sparta in the morning, Athens in the afternoon." 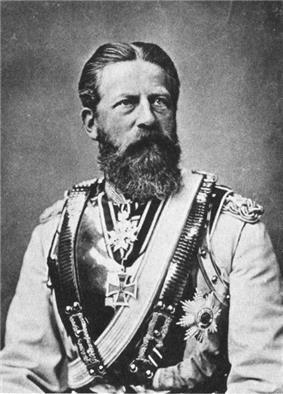 From these wars onwards the Austria–Prussia rivalry dominated German politics until 1866. 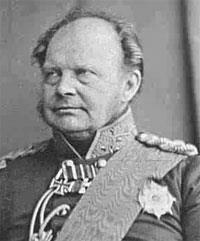 In 1862 King Wilhelm I appointed Otto von Bismarck as Prime Minister of Prussia. 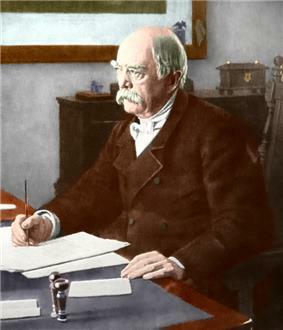 Bismarck was determined to defeat both the liberals and conservatives and increase Prussian supremacy and influence among the German states. There has been much debate as to whether Bismarck actually planned to create a united Germany when he set out on this journey, or whether he simply took advantage of the circumstances that fell into place. Certainly his memoirs paint a rosy picture of an idealist , but these were written with the benefit of hindsight and certain crucial events could not have been predicted. What is clear is that Bismarck curried support from large sections of the people by promising to lead the fight for greater German unification. 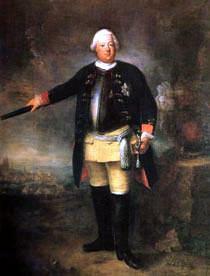 He eventually guided Prussia through three wars which together brought William the position of German Emperor. 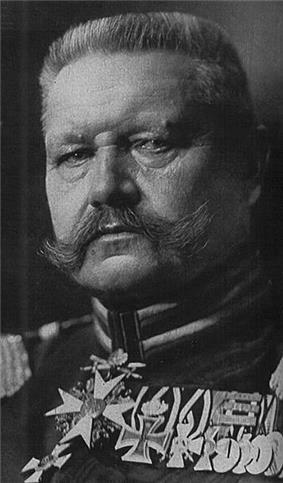 The controversy with the Second French Empire over the candidacy of a Hohenzollern to the Spanish throne was escalated both by France and Bismarck. 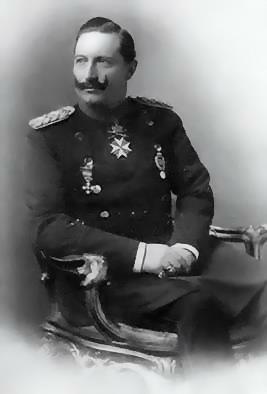 With his Ems Dispatch, Bismarck took advantage of an incident in which the French ambassador had approached William. The government of Napoleon III, expecting another civil war among the German states, declared war against Prussia, continuing Franco-German enmity. Honouring their treaties, however, the German states joined forces and quickly defeated France in the Franco-Prussian War in 1870. 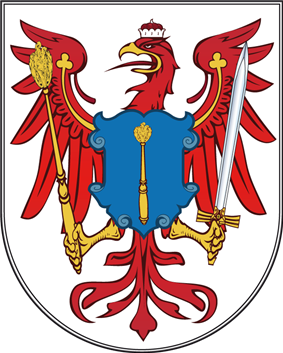 Following victory under Bismarck's and Prussia's leadership, Baden, Württemberg and Bavaria – which had remained outside the North German Confederation – accepted incorporation into a united German Empire. 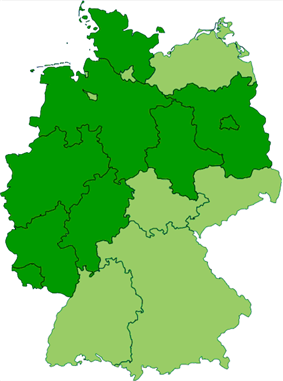 The German government seriously considered breaking up Prussia into smaller states, but eventually traditionalist sentiment prevailed and Prussia became by far the largest state of the Weimar Republic, comprising 60% of its territory. With the abolition of the older Prussian franchise, it became a stronghold of the left. Its incorporation of "Red Berlin" and the industrialised Ruhr Area – both with working class majorities – ensured left-wing dominance. 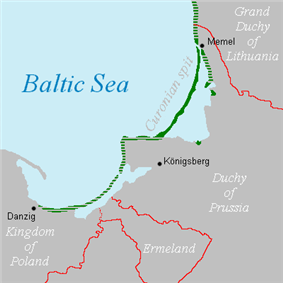 In the Soviet Zone of Occupation, which became Brandenburg and Saxony-Anhalt, with the remaining parts of the Province of Pomerania going to Mecklenburg-Vorpommern. These states were de facto abolished in 1952 in favour of Bezirke (districts), but were recreated after the fall of the Eastern Bloc in 1990. - a short scholarly history. (German) Constitutional deed for the Prussian state ("Imposed Constitution" – December 5, 1848) (full text). (German) Constitutional deed for the Prussian state ("Revised Constitution" – January 31, 1850) (full text).